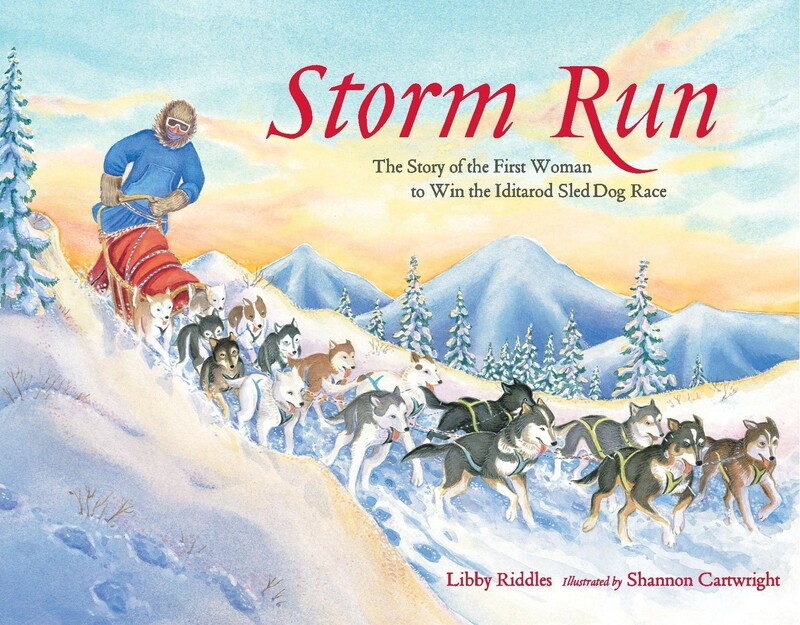 In 1985, Libby Riddles made history by becoming the first woman to win the 1,100-mile Iditarod Sled Dog Race. This brand-new edition of Riddles's timeless adventure story is complete with updated narrative details, sidebars on all aspects of the race, photographs, and all-new illustrations by beloved illustrator Shannon Cartwright. 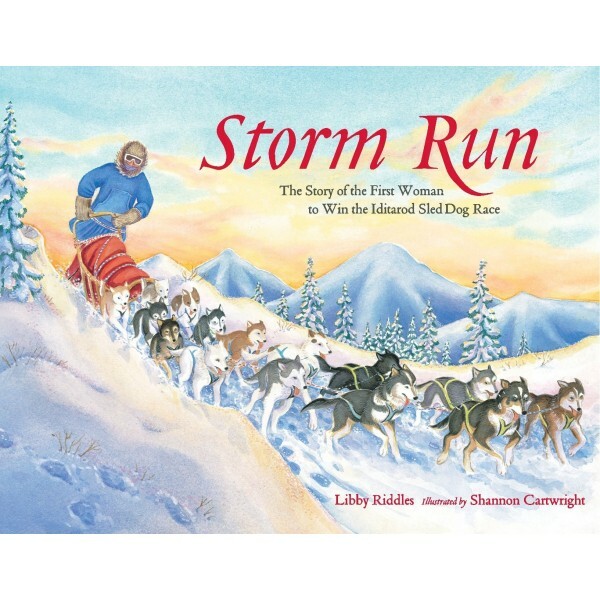 An inspiration to children and adults everywhere, this is a compelling first-hand account of the arctic storms, freezing temperatures, loyal sled dogs, and utter determination that defined Riddles's Iditarod victory.